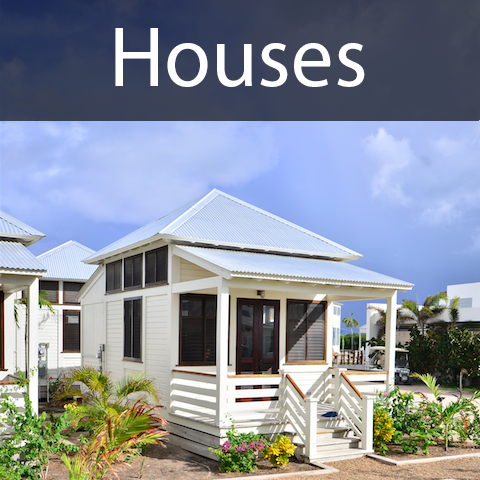 Stylishly constructed prefab homes and furnishings, Built in Belize with sustainable local woods by the best craftsmen, delived to your site anywhere in the world. 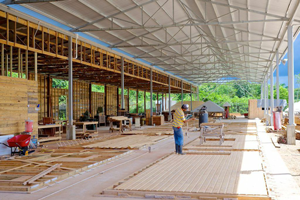 What I saw at the Caribbean Homes and Export construction plant in Belmopan and the story of their real estate development project in Belmopan using Belizean design, materials and labor to build the biggest hotel in Belize was impressive and should be showcased. 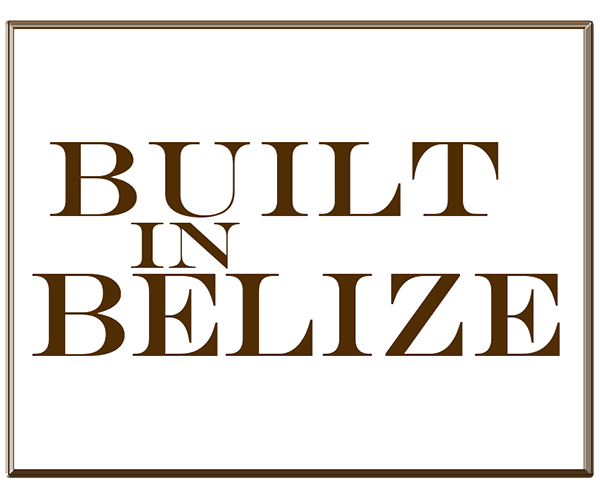 As seen in "Invest Belize"
The homes being developed for our resort product will offer unparalleled quality and beauty for our guests, we appreciate the style, craftsmanship and attention to detail along with the underlining principals of honest and good work. 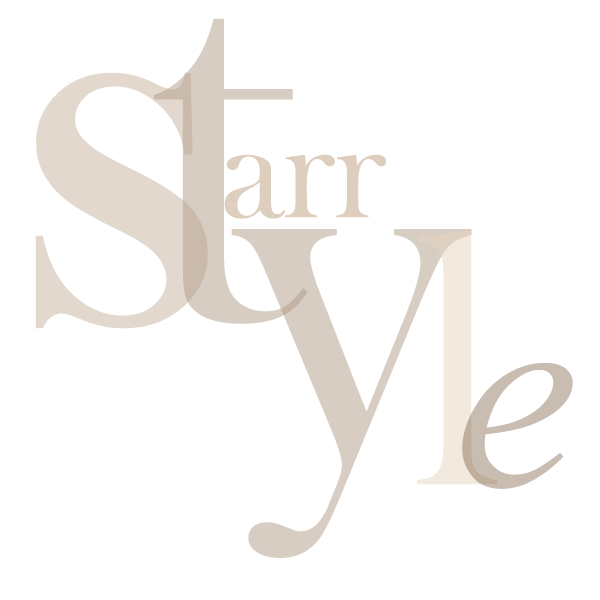 We choose Caribbean Homes and Export to be the exclusive manufacturer for Starr Style furniture because of the warm, talented people of Belize that make working together a joy. 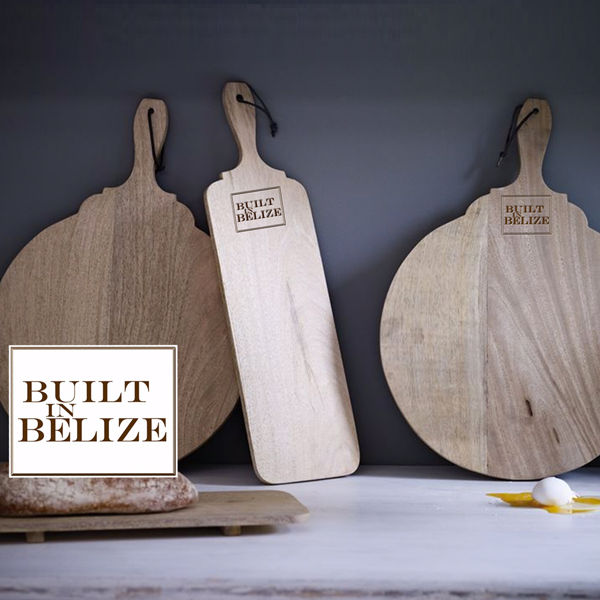 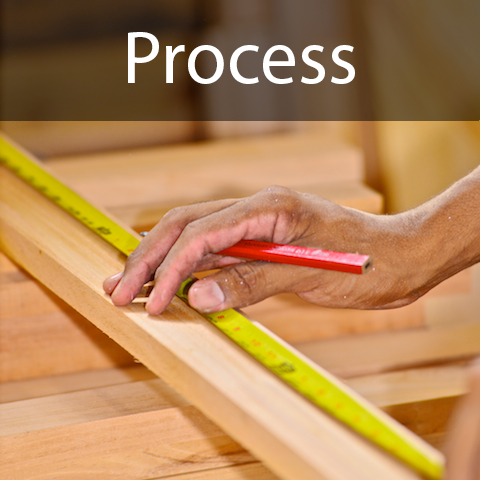 Each piece we created contains in its grain the history of the wood and the happiness of the people building the line. 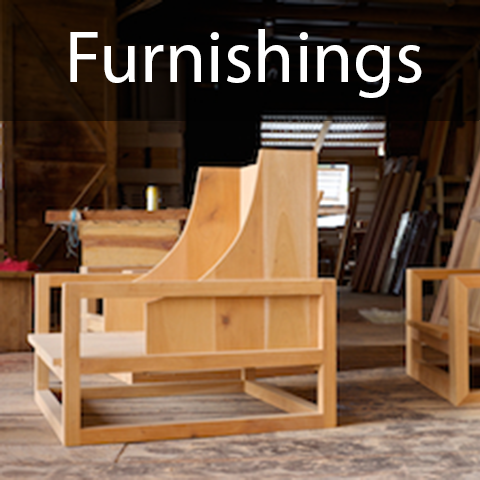 Still operating with craftsman quality, we reached our 75th home landmark.